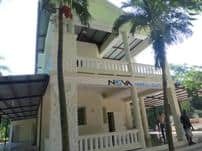 NOVA Hope for Haiti built the second floor of our clinic as a volunteer residence and in January 2015 we opened our brand new facility to other visiting charitable organizations. Click here for photos and information about NOVA's Volunteer Residence. 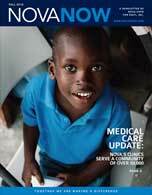 To provide medical care to the people of Haiti, the poorest country in the western hemisphere. How does NOVA do this? 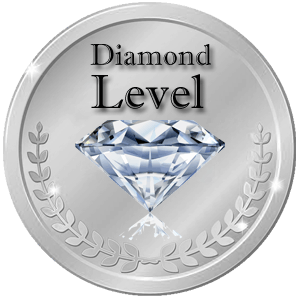 NOVA Hope for Haiti, Inc.
Diamond sponsors cover the cost of staff salaries for one month. The Pitboss will wear a large sponsor button with Diamond Sponsor names, which will also be prominently displayed throughout the evening of the event and will be highlighted on our website for the entire year. Enjoy 10 Casino Night tickets – valued at $950 – as a special thank you. © 2019 Nova Hope for Haiti, Inc.